How do I start with Kendo ? Visit the dojo to watch a practice. We recommend you to come to the dojo so you can see how we practise and you can ask questions. If you come on a Saturday, you will see all of the aspects of Kendo with both basic and advanced training. You can participate in three sessions for free, afterwards you can decide whether you would like to join us. No need to fix an appointment, our dojo has always some people training at the scheduled dates. Be sure to watch the calendar to see if there is training at Oosterzele. Is there a possibility for private training ? 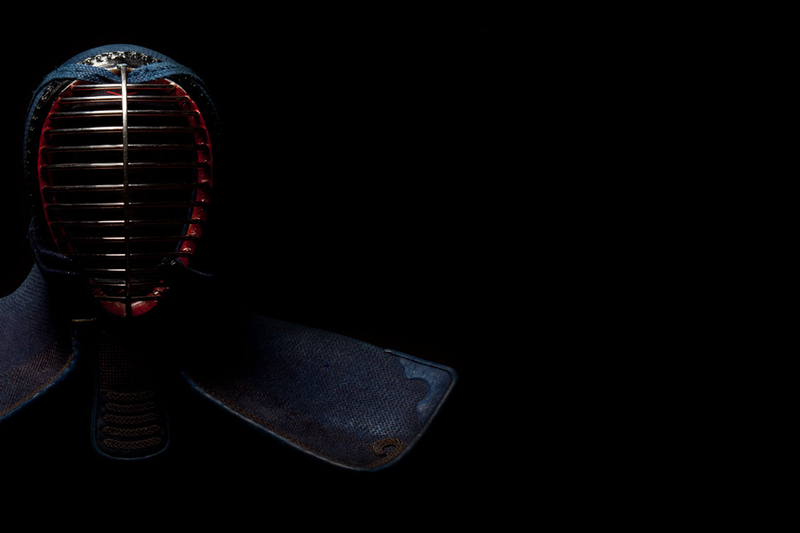 Kenseikan does not offer private training, as training with fellow kendoka is a central aspect in Kendo practice. From which age can I start? You have to be at least 7 years to start Kendo.